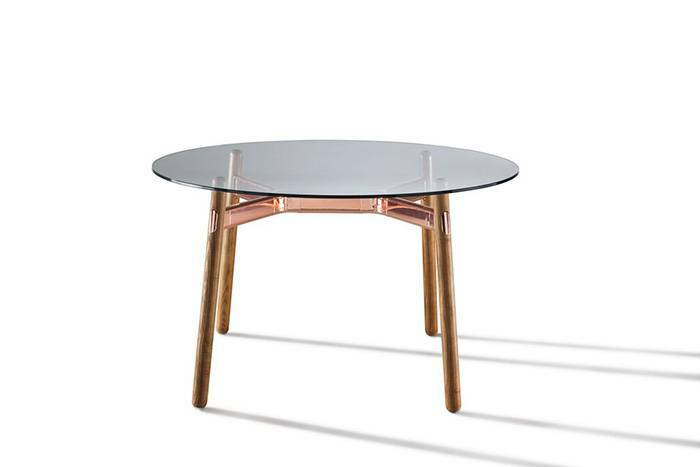 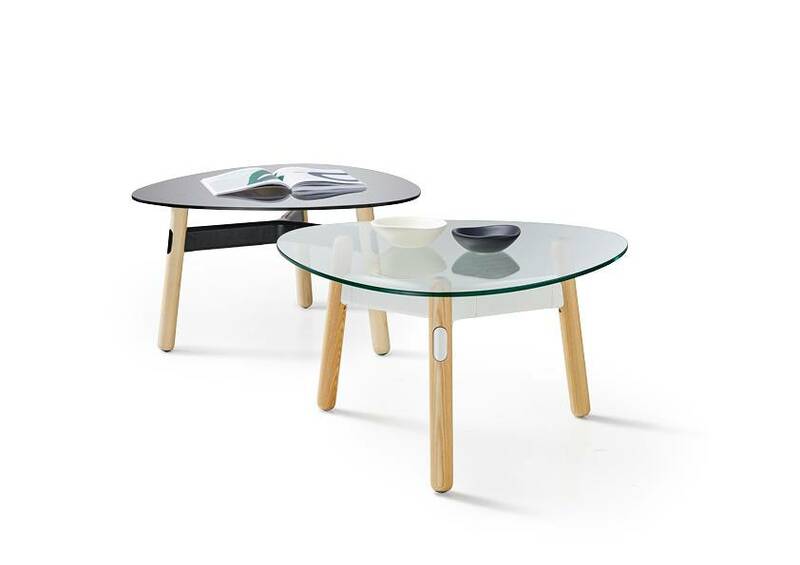 The Okidoki Coffee Table by Thinking Works provides plenty of flexibility in its shapes and finishes, with a sleek design theme. 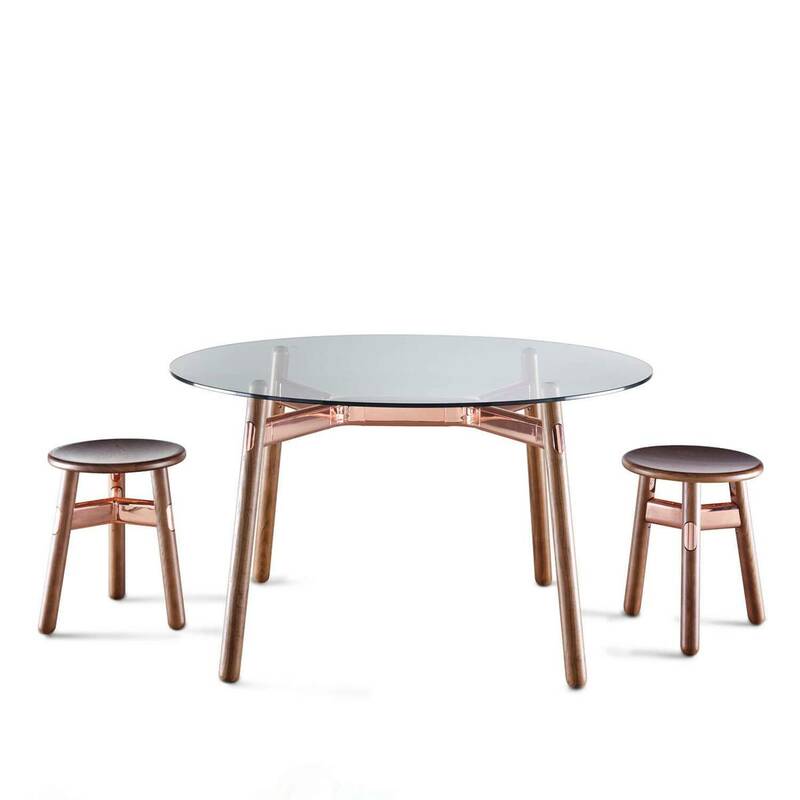 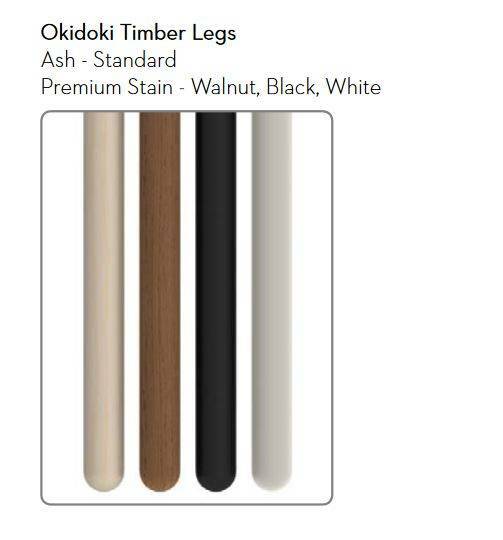 Okidoki also available in tables, stools and chairs. 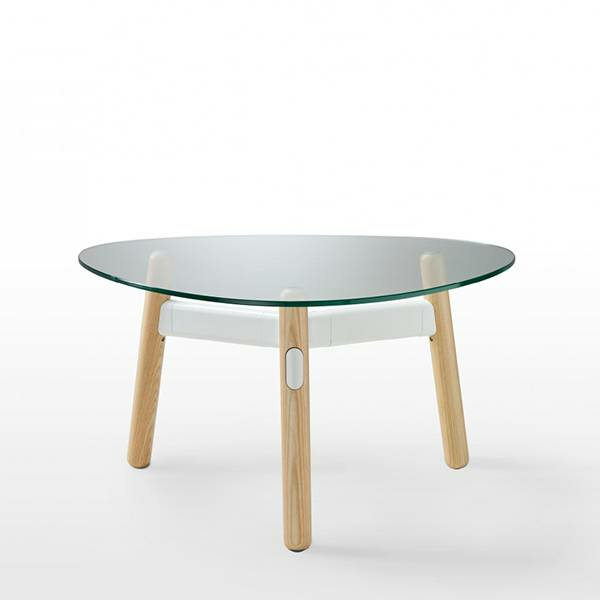 The Okidoki coffee table by Thinking Works was born from the idea of bringing a sense of informality to work spaces. 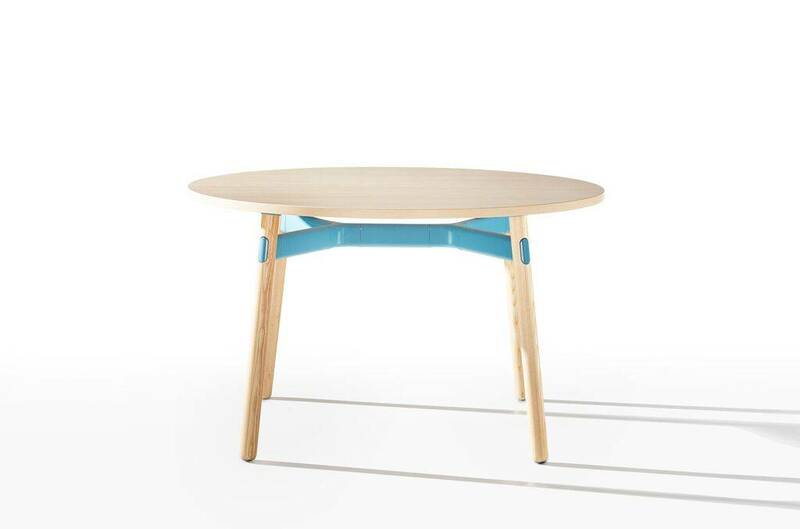 The rounded edge table tops are available in white melamine, a young beech timber veneer or clear/tinted glass. 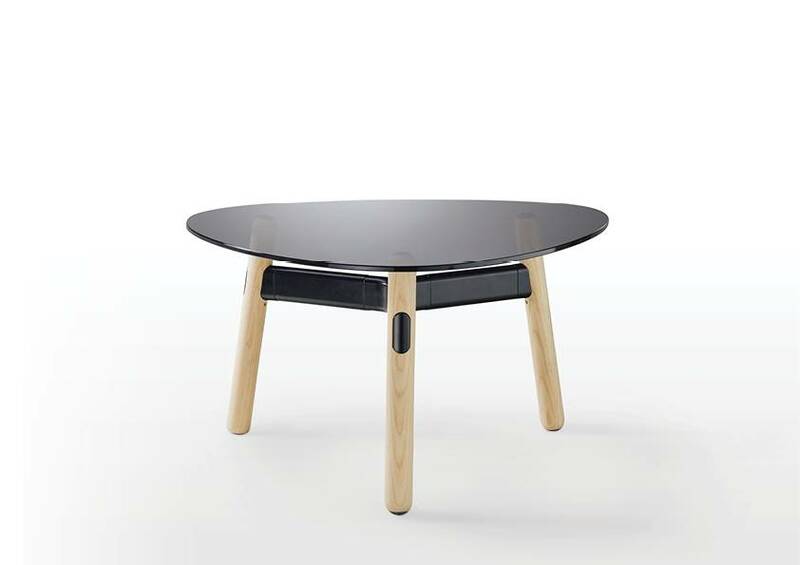 Tables feature natural, solid American Ash legs that are optionally stained to walnut, black or white finish. 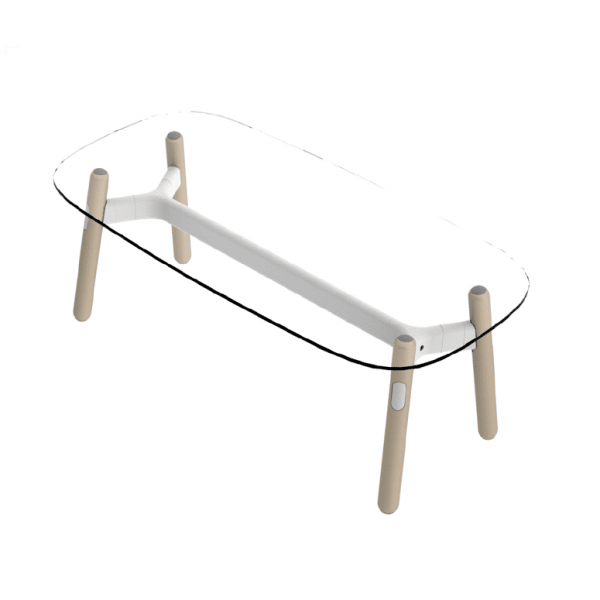 The aluminum and steel framework comes standard in white, but is also available in a number of house powdercoat colours, and can also be finished in copper or black chrome. 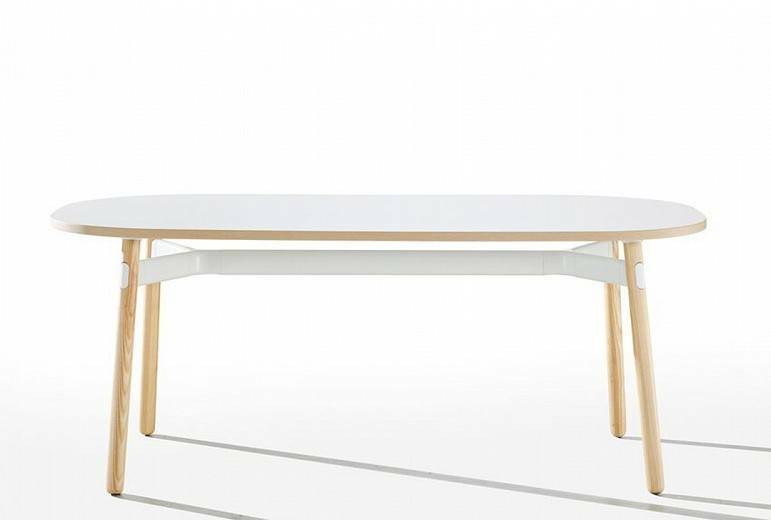 These design principles lay over the entire Okidoki range of workplace product including meeting tables, standing and folding tables and barstools. 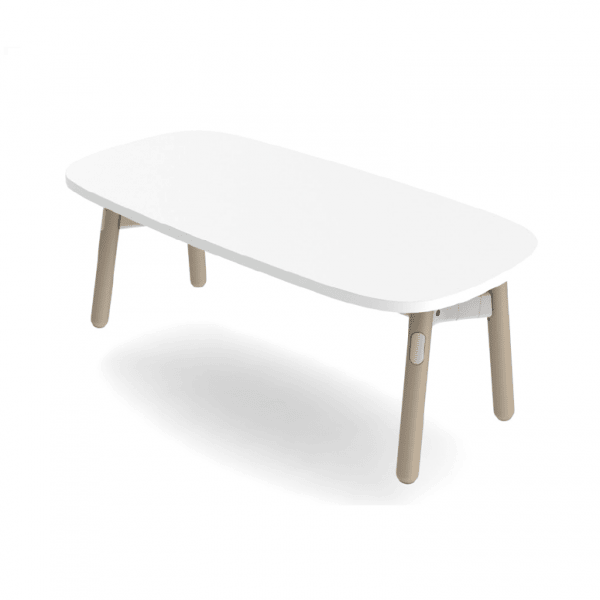 - Table tops avaible in White Melamine or Young beech as standard in stock. Clear Glass and Black Tinted Glass tops also available but on a longer lead time. 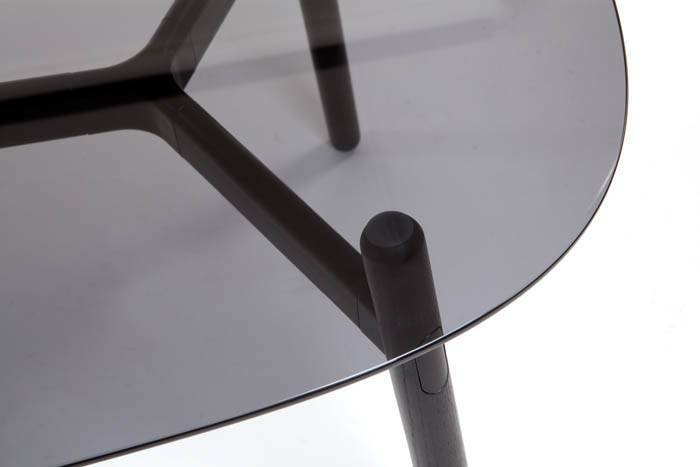 - Triangular or square top shapes.